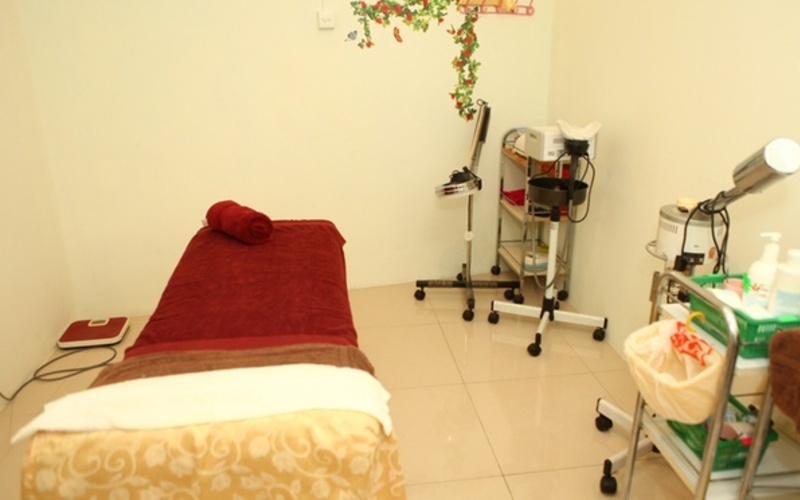 Allow yourself to take charge of your hair growth with a 1-year SPL hair removal services at Domeilee Beauty. SPL treatment promises longer lasting hairlessness with finer regrowth, at much less pain during the hair removal process. Limited to only new customers of Domeilee Beauty.